Rory McIlroy won the 2011 US Open, the PGA Championship in 2012 & 2014, and the Open Championship in 2014. 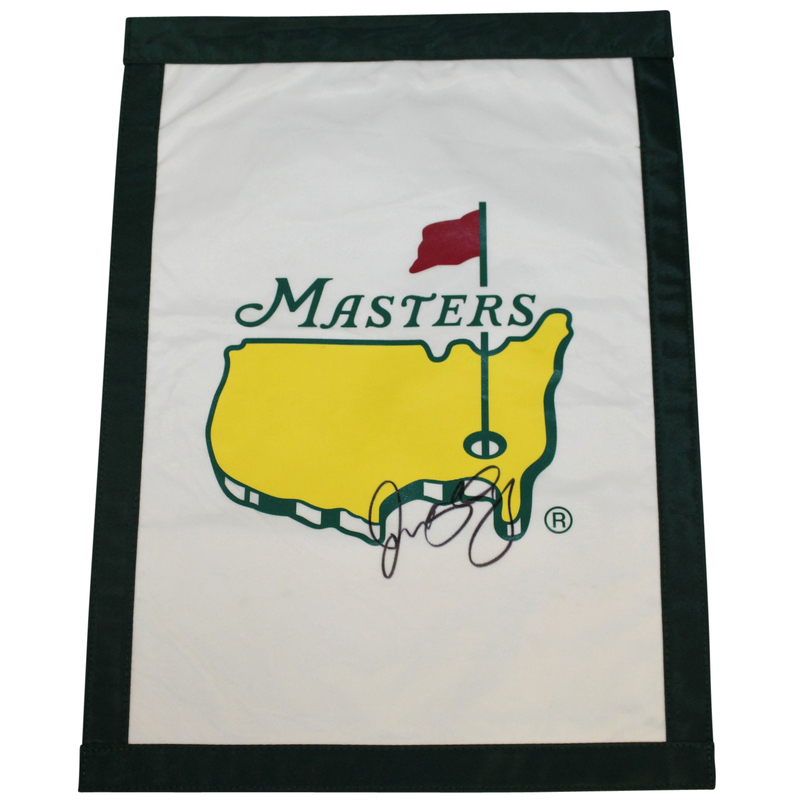 Rory is looking to complete the career grand slam in Augusta at the Masters Tournament, having his best finish in 4th place in 2015. 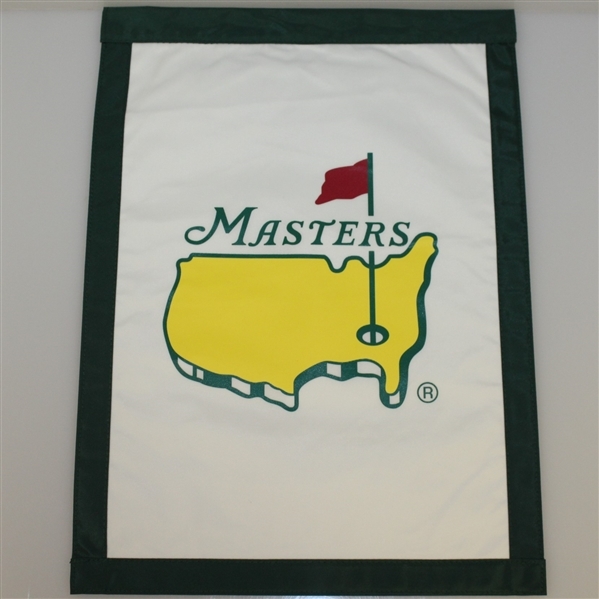 Offered here is an undated Masters Tournament garden flag signed by McIlroy in black marker.